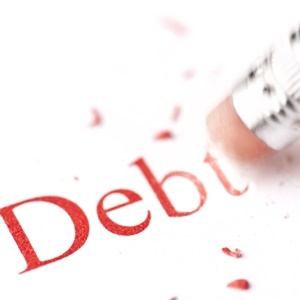 Government's gross loan debt is expected to accelerate to 58.5% of gross domestic product (GDP) in 2021/22, up from 55.8% - an increase largely attributed to currency fluctuation, according to figures contained in the medium term budget policy statement (MTBPS). "The weaker rand accounts for about 70% of the R47.6bn upward revision to gross loan debt in the current year," according to the budget statement. 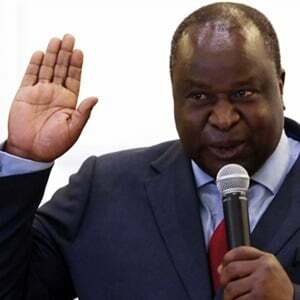 Speaking to journalists before delivering the budget policy statement, Finance Minister Tito Mboweni said the acceptable debt-to-GDP ratio would be a figure below 50%. The rate stood at 52.7% of GDP in 2017/18. The gross debt-to-GDP ratio is expected to stabilise at 59.6% by 2023/24, higher than projected in the 2018 budget. Although most government debt is denominated in rand, reducing exposure to external volatility also affected government's ability to narrow the budget balance and stabilise debt. These factors include "a general rise in bond yields, higher interest rates and further exchange rate depreciation". "While most government debt is denominated in rand, reducing SA's exposure to external volatility, non-residents hold 38% of SA's foreign and domestic government debt." The statement further revealed that the high share of foreign ownership leaves SA vulnerable to sudden shifts in investor sentiment. National Treasury stated that government remained committed to a balanced fiscal consolidation to stabilise debt and narrow the budget deficit and has lengthened the debt maturity profile. "Government’s debt management strategy is informed by strategic risk benchmarks for interest, inflation, the currency and refinancing. "The expenditure ceiling will be maintained, as will national departments' compensation ceilings. Fiscal policy and the debt management strategy will work to mitigate risks to fiscal projections."